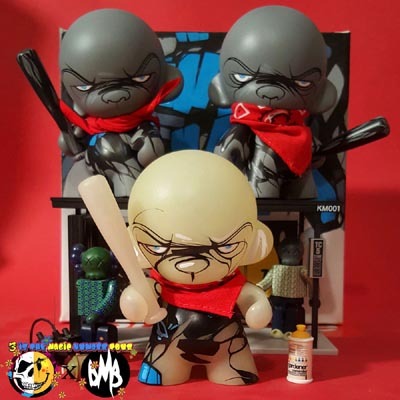 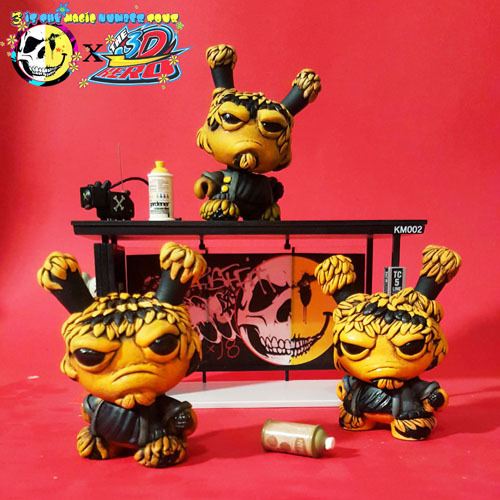 South West UK Hip Hop trio – FREE’MINDS set to release debut project on GK Beats in 2018. 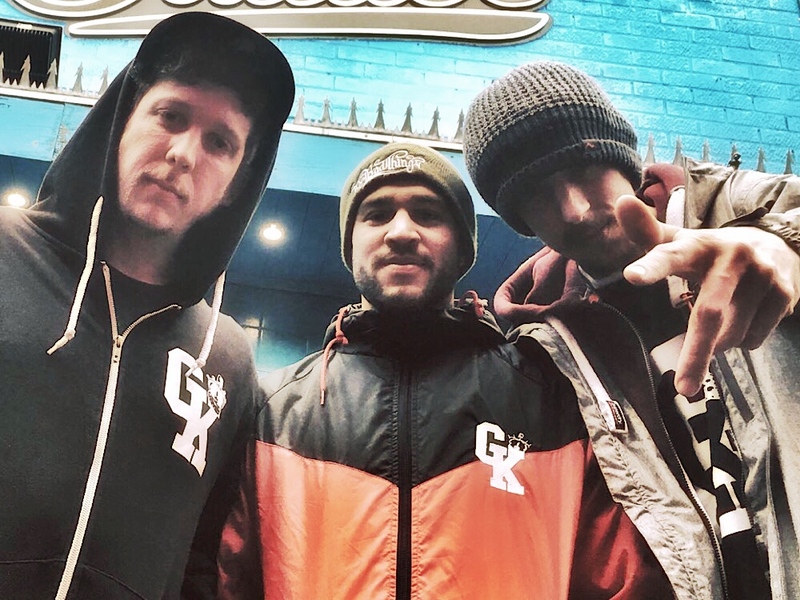 After being active as solo artists in the UKHH scene for a number of years; JamC, Chatta and Riffree (Left to right above) have joined forces to combine their skills as a group. 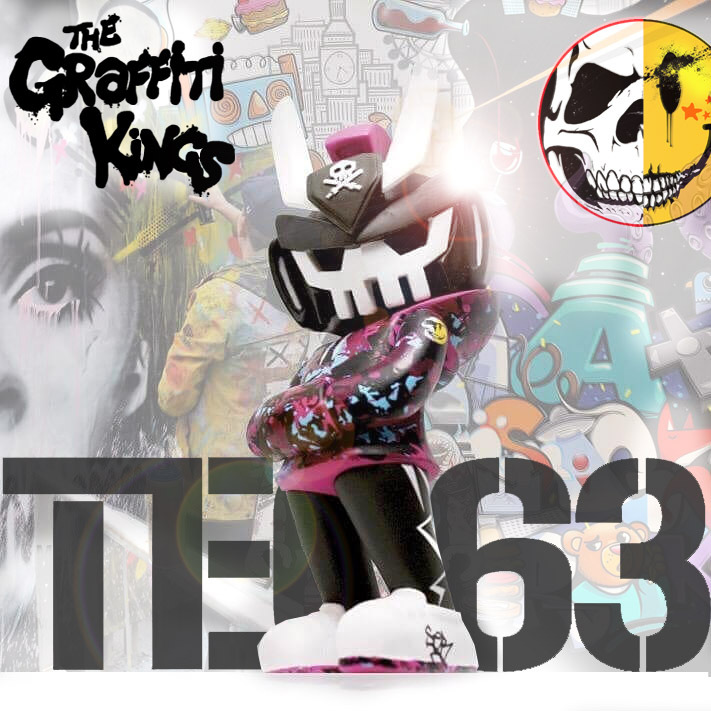 The way they compliment each other on a track with their respective vibe is sure to produce an instant classic for the lovers of that now well established UK boombap sound. 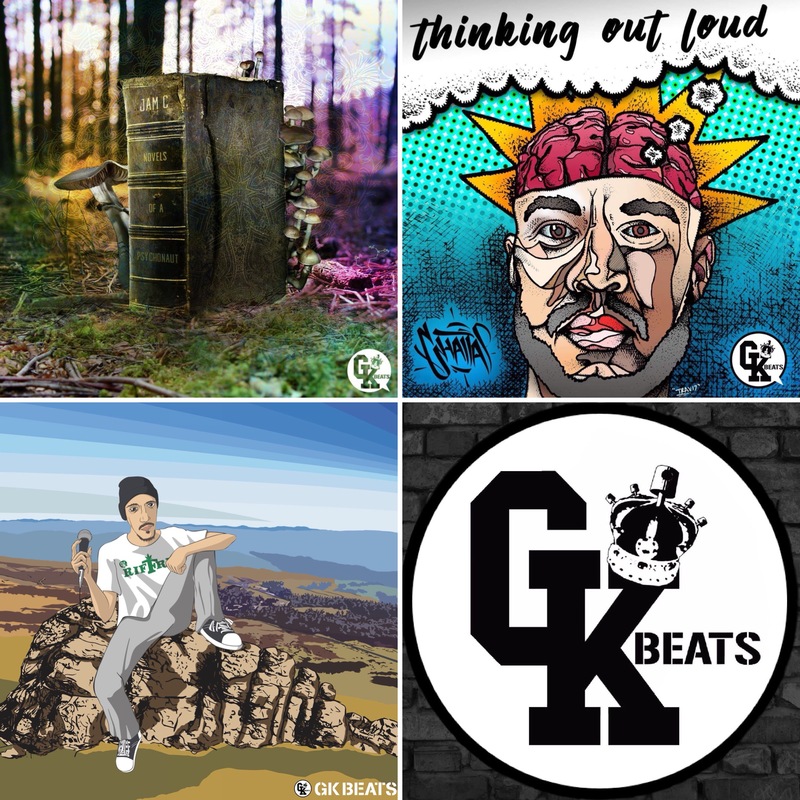 We are very hyped (to say the least) having such a fresh and talented group of artists joining the team and releasing music on the GK Beats label. 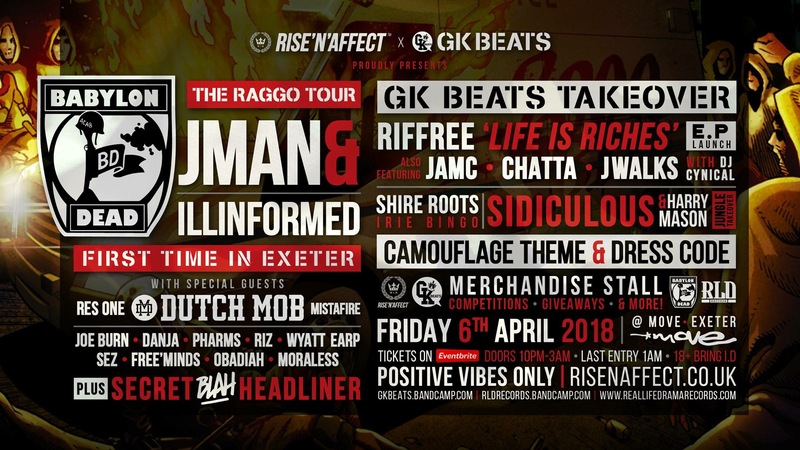 With a string of shows lined up as special guests on Babylon Dead’s “The Raggo Tour” – Including the April 6th Exeter show hosted by RISE’N’AFFECT x GK BEATS – you’re certain to be hearing and seeing a lot more of these guys in the UK Hip Hop circuits very soon.